Today's Piri Sojourner is Olga. Olga has become a great friend through different blogging networks and I know I can always count on her for help. Olga is a Polish woman living in The Netherlands with her three children and German husband. She is an expat, like me, and is also raising a multicultural family. 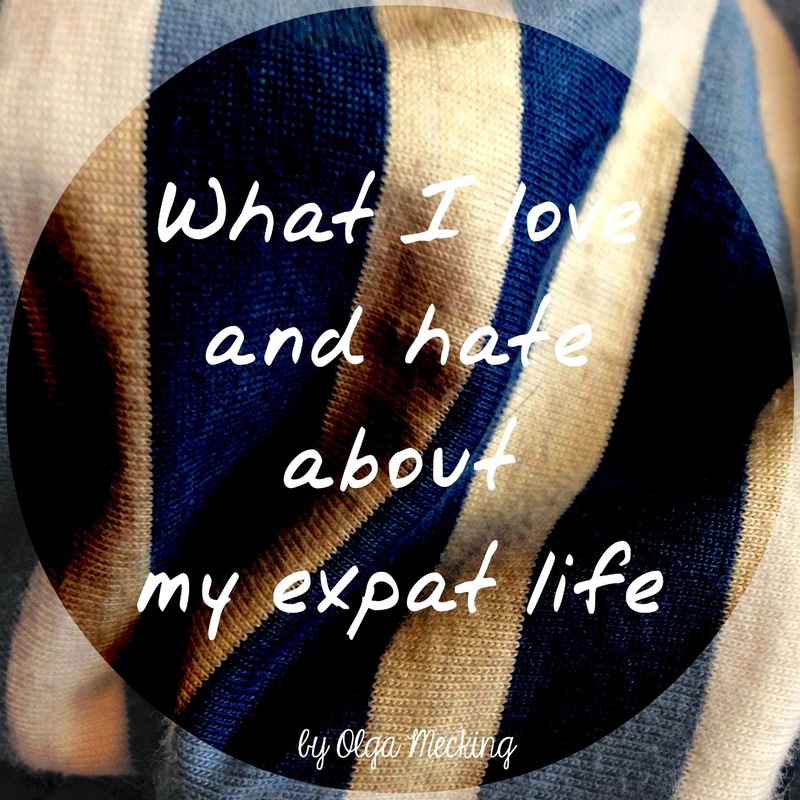 Here, she explains what is great about being expat and what is not so great. I think I share most of the points (if not all) she makes here. Being an expat is both exciting and a little bit scary. I basically love it and think that the benefits outweigh the challenges. Still, there are things that I totally miss from home. I think this is the most obvious one. Of course I have technology to communicate with everyone back home and for that I am grateful, but it’s not the same as face-to-face time. Besides, the distance can have its merits, but for example when my friends are going through tough times, I wish I was there to help them. I am lucky to live in a place that has some Polish shops and supermarkets nearby. But some things I can’t get here, among them sour cherries (for eating raw the ones I have in my garden are great for preserves but too sour for anything else), wild strawberries and blueberries. I love all of these fruit and am sad that I can’t buy them here. My transition wasn’t only from one country to another. It was also a transition from a city (both Warsaw and Hamburg have around 2 Million inhabitants) to the suburbs. It’s nice obviously, I have a house and a garden and a lot of space. I can also get on a tram and go wherever I want- both Delft where I used to live and The Hague are easily accessible by public transport. But I miss the city buzz, its architecture as well as the size and anonymity that comes with living in the city. Of course there are Polish people in the Netherlands. I just don’t really know any of them. I usually love being “the odd one” but sometimes it’s just nice to hear people speak Polish and being able to speak the same language back to them. 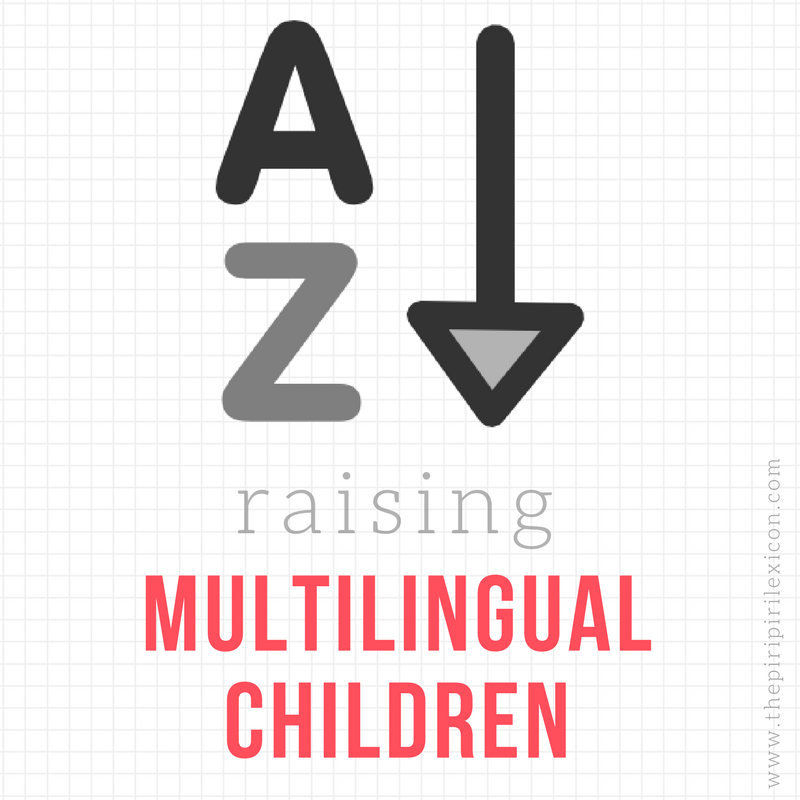 Also, as I am raising multilingual children, it’d be nice to have a support network of Polish-speaking parents so that the children will speak it as well. Before I came to the Netherlands (or Germany), I had a job, or even multiple jobs. Some of them were great, others not so much. I’ve never had problems with finding a job so I even if I had children, I’d probably be working at some kind of job. And now I moved to the Netherlands and finding a job is more difficult. My Dutch is not yet good enough, and they often require native-speaker level of English. I do have that but I can’t compete with other “real” native speakers of this language. So I decided to be a housewife and have children. And I love it but once in a while I find myself browsing work-related sites and get a little bit sad. There are however plenty of things I love about being an expat. Learning languages has always been something I was good at. It just comes to easily to me. And when I came to the Netherlands, I had the opportunity to learn Dutch. It was particularly easy given that I already knew German- Dutch is really close. But it was still challenging enough to be a fun language to learn and I always insist on speaking Dutch even when they change to English (or to my huge surprise, German). The Netherlands are a great place to live, especially for families. While being a customer here is hard, remember that all the people working in the supermarket can back home to their families. The Dutch kind of expect you to work but most of the women work half time, and so do some of the men. The Dutch seem very straight-forward, relaxed and healthy. It’s definitely great to live here. Many of the international organizations and companies (among them Europol, Eurojust, The European Patent Office and Shell)are located in the Netherlands and they offer great conditions for people who want to work for their employees. Add to this the high number of expats who married Dutch men or women, and you will see that the expat density in the Netherlands is high. All of my friends are expats and they have helped me settle down here like no one else. They helped me make new friends, find a job, and are a constant source of inspiration for me. Another great thing about the Netherlands is the fact that it is so small and you can easily get everywhere you want. If you’re missing the sunshine, there are plenty of travel airlines to take you to sunnier destinations. If you like driving around the Netherlands, it’s absolutely simple and there are many great places for both children and adults. Since the summer started, we’ve been to many wonderful places and plan to visit even more! If I was living in Poland, I’d probably raise my children bilingually, and speak German to them, because I feel that bilingualism is my language. But since I am in the Netherlands, I can speak Polish to them, my husband speaks German and they learn Dutch at daycare/school. We specifically chose an international school for our eldest to make sure she’ll come in touch with different languages and cultures. It’s working I think, as she comes back from school, knowing more and more of English- and she doesn’t even have English classes yet! It pretty much blows my mind. When you’re an expat, there are definitely some sacrifices to be made. But all the benefits definitely make them seem small in comparison. Olga Mecking is a Polish woman living in the Netherlands with her German husband. 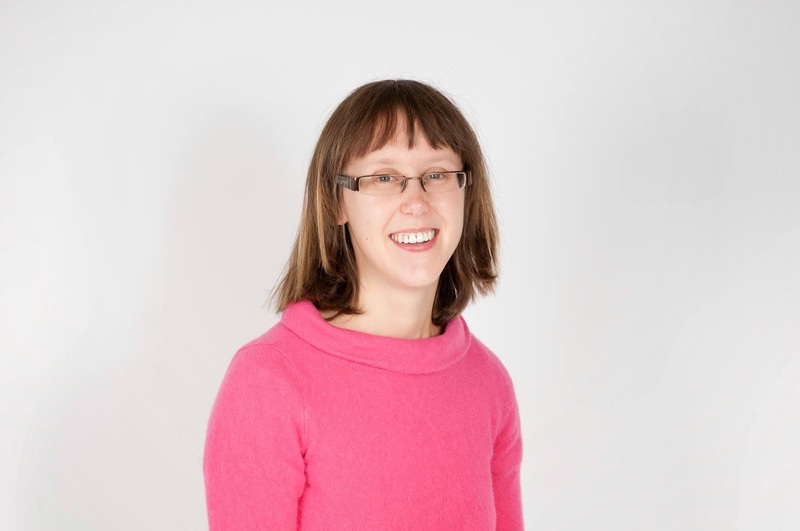 She holds a MA in German Language and Culture as well as a MA in Media Culture from the University of Bremen, Germany. She is a translator, trainer in intercultural communication and writer. Olga blogs about her experiences of living abroad, raising her three multilingual children and parenting on her blog, The European Mama. Olga, can you clarify this? - "While being a customer here is hard, remember that all the people working in the supermarket can back home to their families." I don't understand what customers and supermarkets have to do with family living. PS I really liked your post about places to see in Warsaw - I've only ever seen the airport and a hotel there, thanks to a missed flight! Hi Jessica, thanks for your nice words about my post. As for your question, here's why: imagine you're working in a supermarket. In a country where stores are open all the time, you have to work long hours in order to allow your customers to go shopping when it's convenient to them. In the Netherlands, the cusotmers won't be so flexible as to when they're doing their shopping but people like you will be able to get home early to be with their families. Does it make sense?